Redwood Hills was cane pruned to 2, 3 & 4 canes, on VSP trellising. 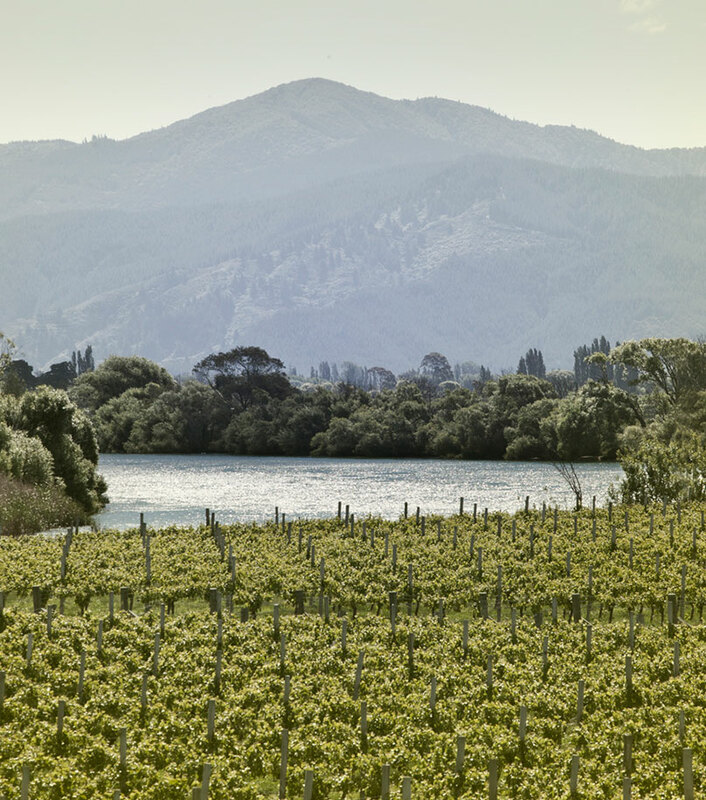 Pinot Gris flourishes on this gently sloping vineyard. Naturally low cropping, the vineyard provides richly scented fruit with concentrated flavours and a lovely natural balance. 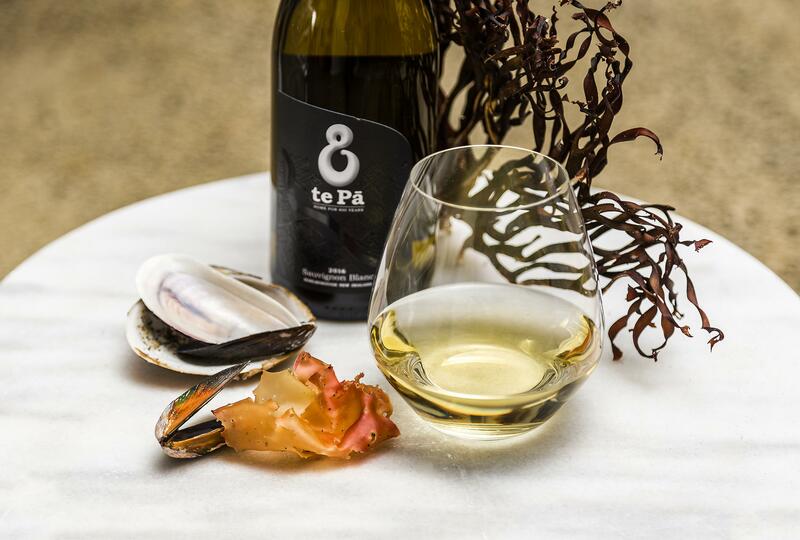 This was blended with some first crop Pinot Gris from our new Riverside Block at the Wairau Bar Home Vineyard. Alluvial gravels and silts give fruit from this block a beautiful floral character, which was supported by normal first crop exuberance and concentration. The Gewürztraminer was field blended at harvest to add another layer of interest and aromatic lift.